Be the Beauty You Wish to See in the World! Taking An Outfit From Day to Night, Is it That Easy?! Taking Your Look From Day to Night, Is it That Easy?! When I was asked by AUrate to do a Look Book on "How To Take an Outfit from Day to Night", I am going to be honest with you, I thought this is the easiest thing in the world to achieve. I would simply add a cool blazer with what I already had on, throw on some heals and go! But then I began to think deeper and think "Life is Not Always that Easy". I had to think about when this Scenario had actually occurred in my life and what I did to be able to pull it off. Of course the easiest scenario I thought of was when I am at home and my sister or cousin will phone to go to dinner. The problem with that Scenario is that it is just too easy, because you have your entire wardrobe in front of you! You could easily change your entire outfit and be out the door. That Scenario only solely exists in a Perfect World, that we oh so dream of. I had to think deeper of the times that I was not at home and I was at work or out running errands. The times I was simply thinking I was just going home after work or when I was done with my errands. I think what I have found difficult behind the Concept of taking a Look from Day to Night, is not what it takes to do this but the logistics behind it. 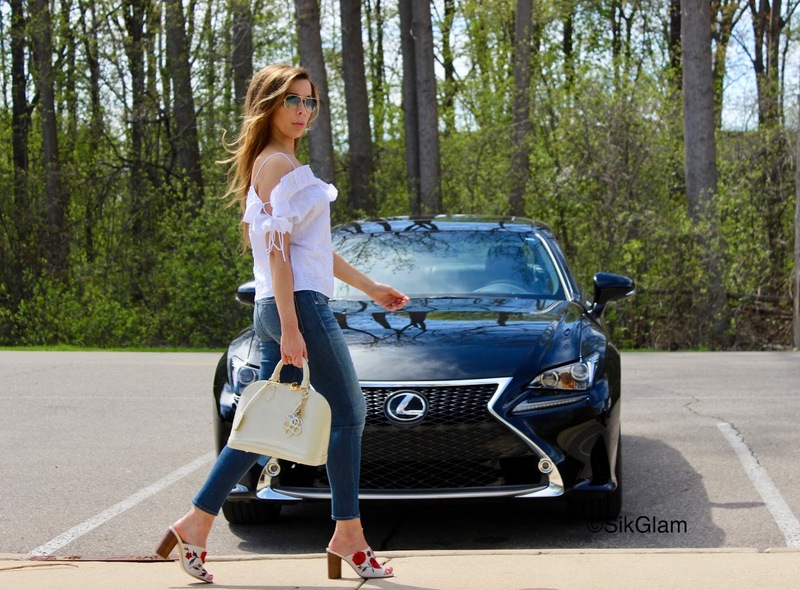 Have no fear, I am here to walk you through a few Scenarios I have actually encountered and what I did to take my look from Day to Night with just a few key pieces. 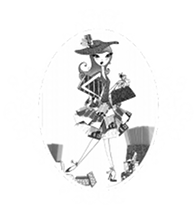 I am going to Visually walk you through these scenarios and show you how easy it can be to go from Chill to Chic in literally minutes. The only tricky part is that you are going to have to keep a few things handy. Now I am not talking about keeping a backup wardrobe on you. 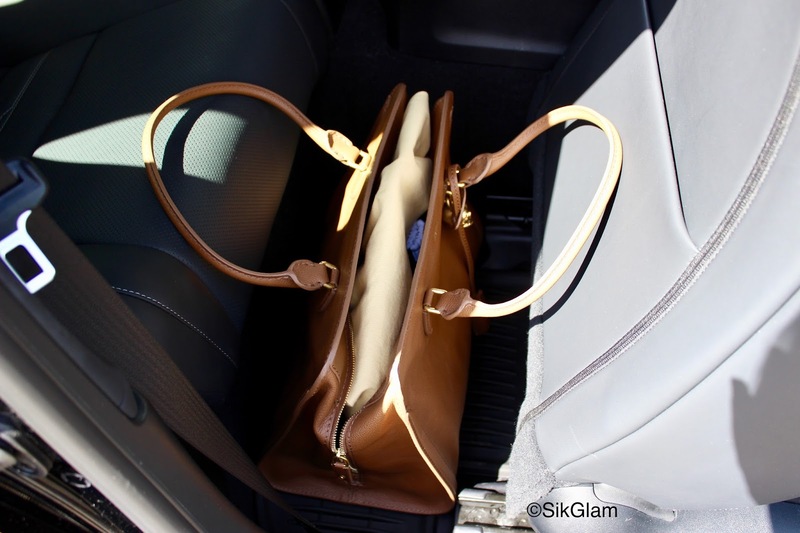 Just a few key pieces that could easily fit in a drawer at work or easily in a small bag in the backseat of a car. It doesn't take up much room and the next time you get caught off guard with that all to tempting text or phone call, you will be ready to go!! 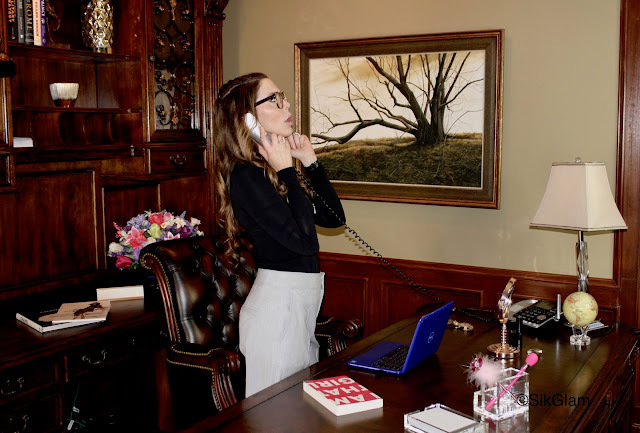 Your at work and Uh-Ohh you get that call from your crush to meet for dinner at 7pm. You look at the time and see it's almost Five! You think by the time you get out of here, drive home in Rush Hour, it will be Seven! You don't want to say "No", because after all, it's a date with your crush! Your sitting there thinking, I don't have time to go home and change but I don't wanna say No! For all you know, he may never ask again and there is no way you are admitting to looking anything less than perfect! Perfectly Ready to Go! 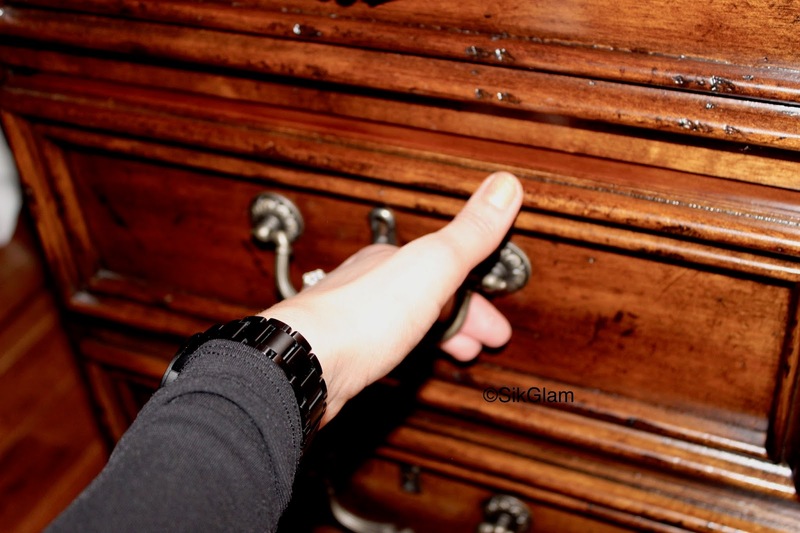 Let me guide you through some simple tips and it's Game On! Just Working for The Weekend! Uh-Ohh He Calls! What to Do?! Don't Fret! You Are Prepared! A Few Key Pieces Tucked Away, To Save the Day!! Grab Your Clutch, Throw on Your Blazer and Heals! Your Ready to Go and Have Fun!! It's Finally The Weekend and you are out and about running errands. If you are more like me, then you are probably having a lazy relaxing day in the Park to de-stress. You've got on your favorite comfy jeans, a summery top and sandals. You suddenly get a Text and it's your Girls and they wanna meet for a drink! You know you wanna go but you think "like this?". You can't deny the call from your crew and you write back "heck yeah, I'll be there!". You look down and think "Crap, I've got Jeans and Sandals on" and you know your friends are going to be styled from head to toe. But Ahh Ha!! You have already read this Blog, so you are prepared! So off to your car you go! You grab your Go-To Night Bag, add a bit of bling to elevate your outfit and your ready to Go! The Call From the Wild! Ah-Ha!! 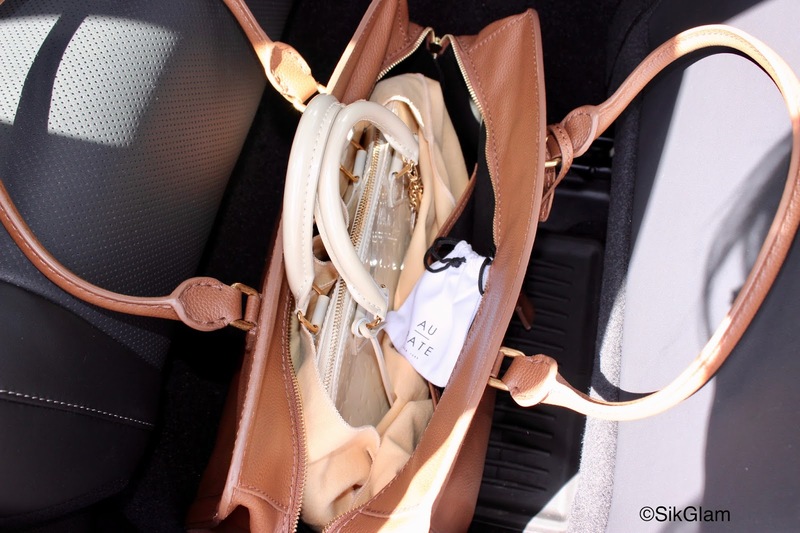 Your Trusty Bag with The Goods! Inside is Your Favorite Night Bag and Some Bling Bling! In Mere Seconds, You Add Your Bling and Grab Your Bag! Your Ready! You Got This! Wait a minute, you have already read this blog and well you know what to do!! If you are still at a loss and are thinking "I will never be that Prepared!!". Just know that by even simply adding some Jewelry on, it will take your Outfit to a Whole New Level. I am going to leave with a site called AUrate that is full of Beautiful Jewelry that is perfect for day and night. I highly recommend them due to what I hope you will read here Our Story about them. You will see how they are doing things Differently and Changing the Game for Good! I am Very Impressed on how they operate and with the Program "A Book For Your Look" where for each piece of jewelry you purchase at AUrate, an economically underprivileged child will receive a book!! A Company that Gives Back, I will Leave You with That!! 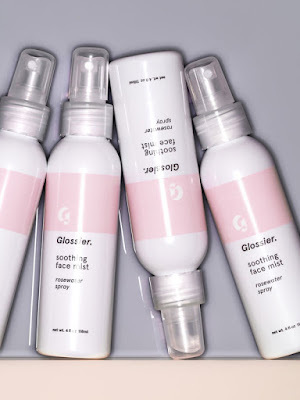 Daily Skin Care Routine and Get to Know the Brand Glossier! I have believed since a young age that Skin Care is so much more important than makeup. My theory has always been, and I have said it here before, that "your makeup can only look as good as your canvas". I like to think of my Face as my Canvas and makeup as what I use to play it up or down. I can simply enhance my features with it or create any look that my imagination takes me. Throughout experimenting with makeup I have learned that when it comes down to it, your makeup will only look as good as what lies beneath. I will forever be indebted to a makeup artist I met in my very young twenties who taught me the importance of what lies beneath. I met him at a makeup counter at my favorite department store and would visit him to purchase makeup and to have it done for special events. I was younger then, and I had much more time to attend events so I saw him quite often. I would always want to buy whatever new lipstick, blush or eyeshadow he used on me. One day he finally stopped me as I was excitedly screeching what I wanted to buy and said, "Why are you wasting your money on all this high end makeup at your age and not investing in skin care?". Well that struck me by surprise because it made no sense to me. I was very young and had thought that I wasn't ready for advanced skin care yet. I didn't think I was ready for all of those lotions and potions. So one day I caved to his advice and I spent enough on a face cream that could have bought me four 4 makeup products. I went home not very happy because I didn't get my makeup fix! I only had this cream. After I started to use the cream, I finally began to get it! My skin never looked better! My skin was brighter and more vibrant than it had ever been. I felt so much more confident with my skin, that I actually started to wear less makeup. I already had nice skin, but the cream brought out the radiance of what I was unknowingly hiding behind all those foundations that I didn't even need yet! From that point on my motto was "Invest in Skin Care, Color You Can Find Anywhere!". I began to spend less on makeup and more on skin care. I loved seeing a return on my investments and I couldn't have been happier! I would advise anyone new to skin care or anyone looking to expand their routine to read on as I share my routine. 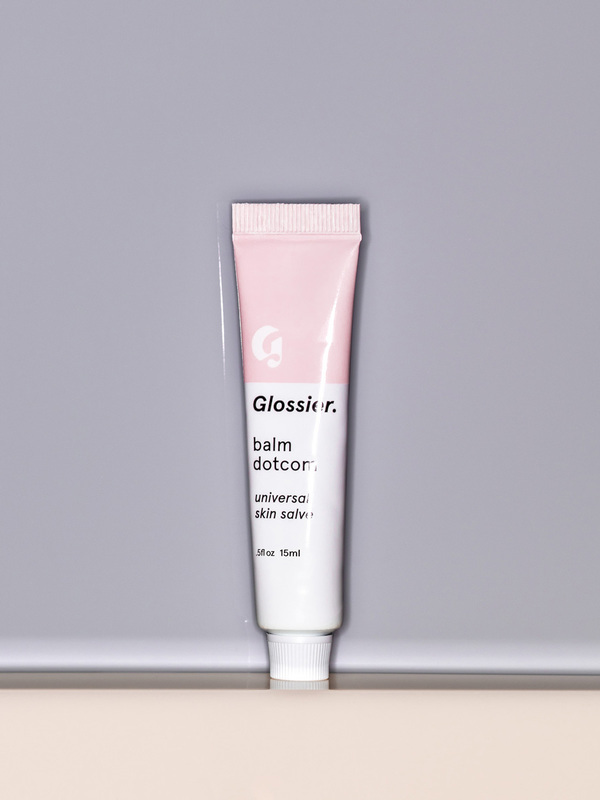 I would also advise you to visit Glossier to find similar products to what I share that will improve your skin. 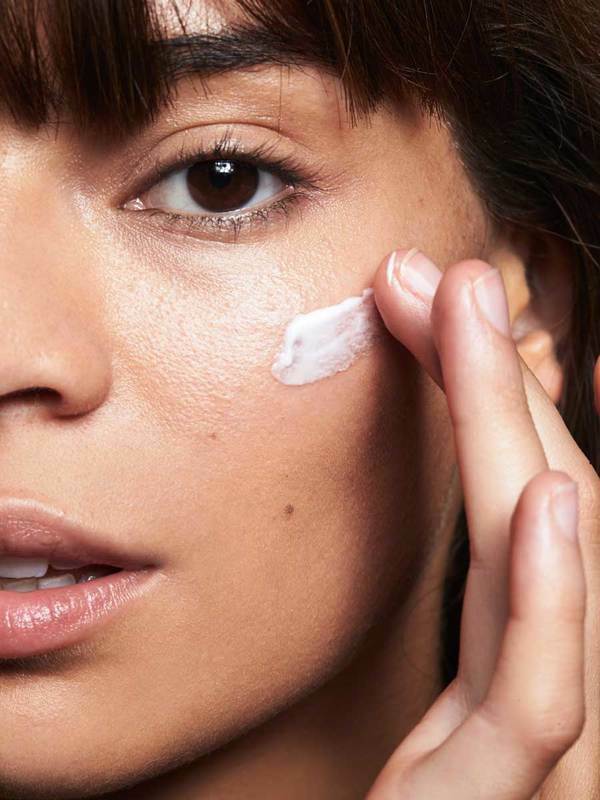 I love "Glossier" because they share many of the same views on skin care as I do. They believe in it's importance and that starting with a primed canvas can take you anywhere. The name Glossier might sound familiar to you as it was started by the creator of the celebrated "Into the Gloss". I was very humbled when they asked me to share my skin care routine and I hope you enjoy it. I am now going to take you through my basic every day Skin Care Routine. I use the same products morning and night so it makes it simpler and more affordable. Of course being a self proclaimed Skin Care Connoisseur, I still like to dabble in different brands and I am always wanting to get my hands on the latest and greatest! I might try out tons of different product but I always fall back to this routine because it has never let me down. 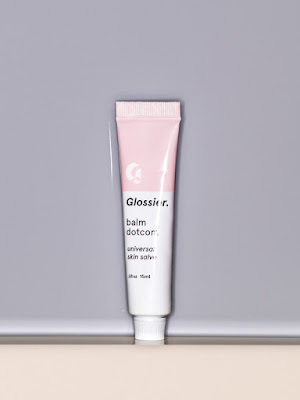 I hope you enjoy my routine and please look for similar products that I have found on Glossier. Fresh Soy Face Cleanser has been my favorite face wash for years. My eyes are so sensitive that I cannot even use eye makeup remover made for sensitive eyes. I love this face wash because it does not irritate my eyes and I can use it all over my face. Meaning, I don't have to use separate products to cleanse my face. It saves me time, money and leaves my skin feeling clean. What else could I ask for! I follow washing my face using an Oxy Skin Clearing Pad when I have a tiny breakout to keep it at bay. Nothing like Starting off your Day with Fresh Skin and Caffeine! The Milky Jelly Cleanser can be used all over your face and eyes! La Mer The Tonic has been my toner of choice forever. It preps your skin for your products and it is gentle. I take a silk pad and swipe it all over my face. The silk pad helps to absorb the tonic and leaves my face feeling smooth and clean. 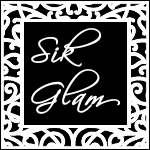 Silk Pads are Proven Not Only to be Gentler on the Skin, but to Make your Products Work Better ! The Soothing Face Mist will Tone and Prep your face for your skin care. I used to use two differnet serums by La Mer. One in the Morning to Brighten and one at Night to Firm and Lift. After the launch of the Serum Essence, there was no need for two different serums because this one does it all. I have been using it since it's launch and have not strayed. The Serum Essence Not Only has the Crystal Miracle Broth, but three additional Forms of the Broth and the refined 24k Gold-Infused Genaissance! The Original Creme De La Mer has been my Favorite Skin Cream in the World for over Ten Years. When I was younger, I used to try so many different creams that claimed to be similar to it. I would use the cream for a couple of weeks and go right back to La Mer and end up with a half empty jars of waste. If I could add up all the jars I wasted, I could buy my next two years supply of this cream. Although I wasted a lot of money, it taught me a valuable lesson. If you find something that works really well for you, stick with it. Even if that meant spending a little more for me than I would have liked, it is far better than wasting money and product. What Better to Have Burning while you Apply your La Mer Creme than a La Mer Candle! 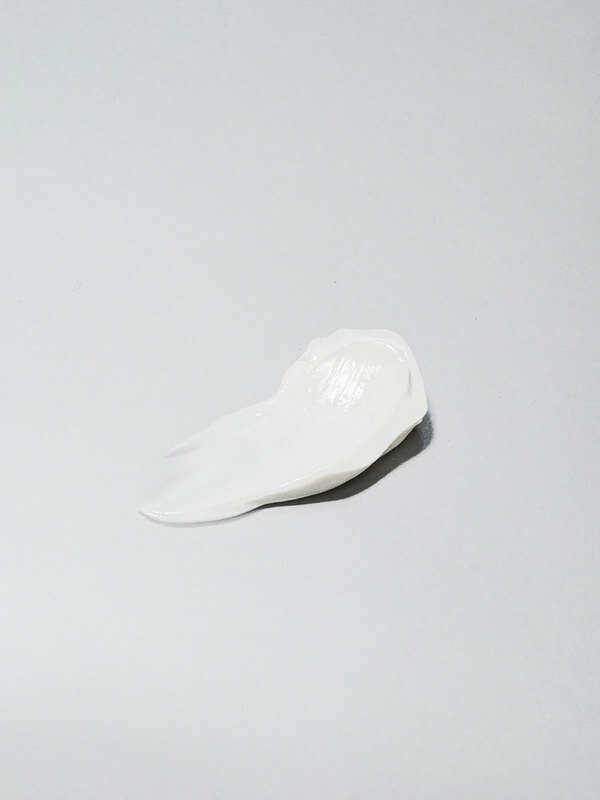 The Priming Moisturizer will leave you with a clean, dewy, balanced finish. The only time I have really strayed from La Mer is with my eye cream. I have been using Cle De Pea's Intensive Eye Contour Cream for Years. It not only works like some sort of magical eye cream, but it does not irritate my eyes. I find it to be one of the very few creams that I can apply all around my eyes without any irritation. It comes with an applicator that makes it a relaxing ritual while using it. Cle De Peaus's The Lip Serum is fairly new to me but it has quickly became part of my regime. I always place this serum on last after my eye cream. In the morning, I use it just on my lips and massage it in with my finger. At night, I not only massage it into my lips but also around my entire lip line to prevent those tiny little lines you get with aging. This serum not only leaves an instant plump but is a long term anti-aging treatment for your lips. The Perfect Pair! My Favorites From Cle De Peau! La Mer's Renewal Oil comes quite handy on nights I am exhausted or mornings that I don't have the time to follow all of my steps. I grab my Renewal Oil and apply a few drops over my face. It gives an instant lasting glow and you can even run the excess through your hair. It is a wonderful product to have on hand for days you don't have the time but want to look like you did. Lastly, I end my skin care routine with La Mer's the Hand Treatment. I love the fact of knowing that it is not just moisturizing my hands but treating them as well. Always Treat Yourself Right! You Deserve It! The Balm Dotcom is a hydrating, long-lasting, do-everything skin salve that’s packed with antioxidants and natural emollients to nourish and repair dry, irritated skin. Perfect for when you are in a hurry. Try the Moisturizing Moon Mask if you prefer a Mask for a quick fix or for whenever you need an extra dose of comforting moisture. "Invest in Skin Care, Color You can Find Anywhere!" "Stick with what works for You!" I hope you enjoyed my post about my skin care routine and I hope you visit Glossier, I know I will be. I don't know about you, but the Story of Cinderella has been one of my most favorite Disney Fairy Tales since I was a little girl. I would go into the Epic Tale of Cinderella and how she found her Prince, but I am sure that we all know it. It is such a Classic Love Story that so many little girls dream of and know so well. So I was so Happy when MAC made a piece of my dream come true, by releasing a Makeup Collection based on the Fairy Tale. I had resisted the urge to spend my Christmas MAC gift card, and I am so happy that I did. I honestly felt like a Princess playing with the makeup, because it is so beautifully packaged and presented. I am so excited to wear the makeup and watch the remake of the movie coming out this month. I am going to share with you what I got, because a lot of it has sold out online. PLEASE don't fret my pretties, the Collection is Going to Be Available in MAC stores on March 5th. but the Beautiful Blue Cinderella Packaging.